This week, we have contributed another eBook to Project Gutenberg: A Mock Idyl, by Percy Ross. 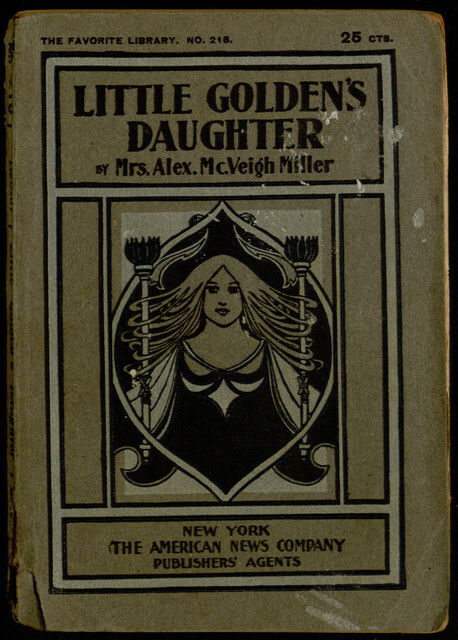 This light story of the friendship and loves of a self-styled school teacher and a sailor was originally serialized in two parts in Longman’s Magazine in 1886. 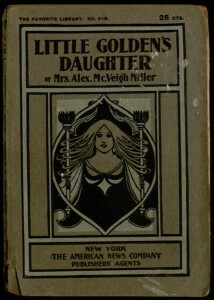 It was later used as filler material in the back of the Favorite Library edition of Little Golden’s Daughter by Mrs. Alex. McVeigh Miller. You can read the entire story online at Project Gutenberg, where it can also be downloaded in a variety of popular eBook formats.